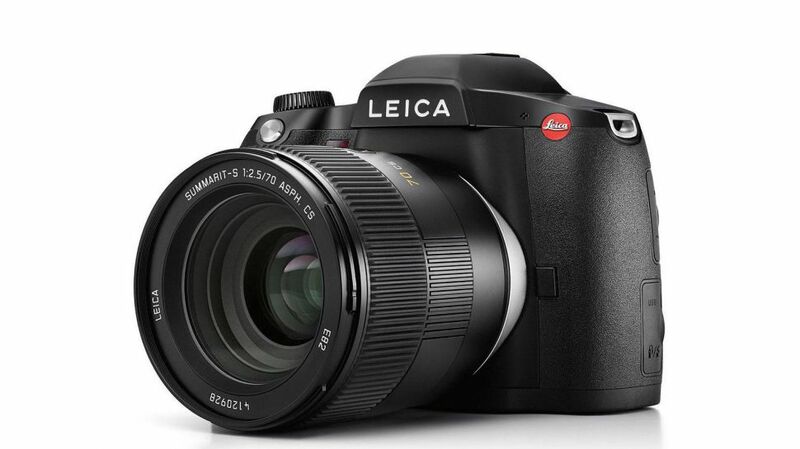 Leica has announced a new S model, the S3, with a 64 megapixel “Medium Format” (45x30mm) sensor. It will retain the optical viewfinder on the S2, which had a 37-megapixel CCD sensor, and debuted way back in 2008, when Leica’s current digital M was the M8. Coming some time in 2019. No word on price. On a related note of interest for Leicaphiles, Sigma plans to produce a full-frame (24x36mm) Foveon mirrorless camera. Till now, the largest Foveon sensor is the APS-H 51MP SD Quattro H mirrorless camera. The real news is that this new full-frame Foveon camera will use the Leica L-Mount and not, as the current SD Quattro, its own SA mount. I suspect a full frame Foveon mated with L-system lenses should be a match for the S3 in terms of output quality…at a 1/10th of the price of the S3 body. 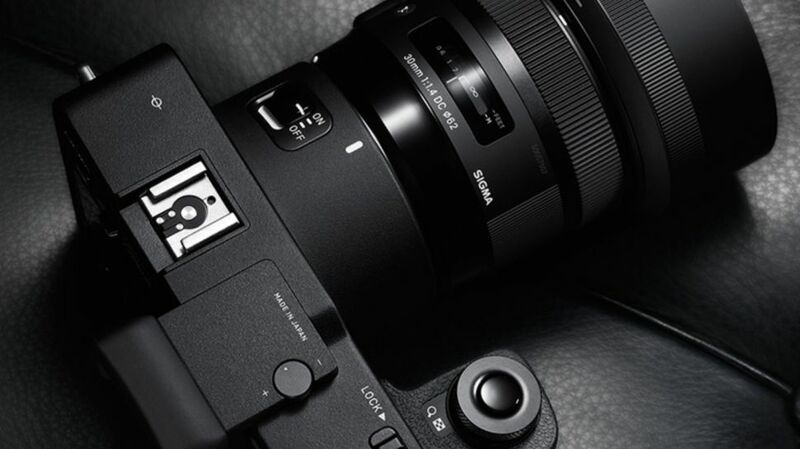 If you own SA mount lenses and want to use them with the new camera, Sigma will be able to convert some SA mount lenses over to L-Mount, while the company will also be offering a SA to L-Mount adapter. I own the APS-C SD Quattro and love it. The Foveon sensor works by interpreting color by capturing light at three different depths, and is capable of stunning results at lower ISO, much like film, but struggles with noise at higher sensitivities. Expect the same with the full frame Foveon. Think of it as digital Panatomic-X. This entry was posted in Leica Digital Cameras and tagged Leica S3, Sigma SD Quattro on September 26, 2018 by Leicaphila.